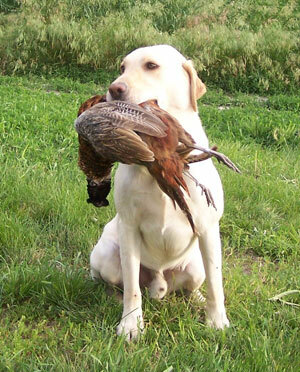 All of our breeding stock are hunted on a regular basis, on all types of game, over all sorts of terrain. The females that we are currently breeding, I have trained myself. 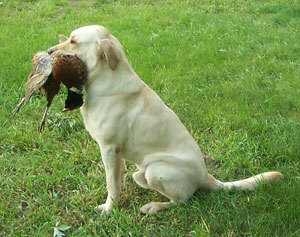 The beauty of the British Lab, along with many other desirable characteristics, is that they are easy to train. They have such an extremely strong desire to please. This lends itself to ease of training. Along with their intelligence, and natural instincts. Should you feel the need to seek professional training or help, we do offer several different training options. We are not necessarily professional trainers ourselves but we do offer training options to families that have purchased our puppies. One of these options is a Started puppy training program which generally begins at 8-weeks old and can continue for a few weeks, or a few months depending what is desired by the owner. 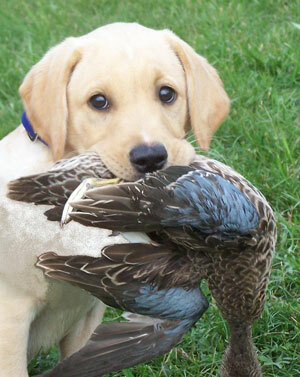 This program has proven very successful with several puppies from our previous litters. If you may be interested in this program, please let me know, and I can fill you in on the details. We can also suggest Professional trainers we would recommend. 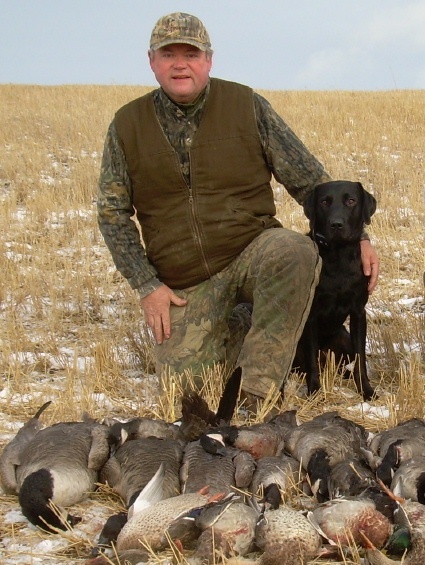 These are trainers that understand the British Labrador is not just any labrador and that the training requirements are different. 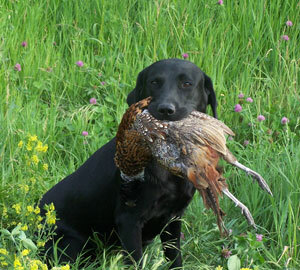 They use English style, low pressure training techniques' that work perfectly with the British Breed. Their training programs are designed around time tested fundamentals. While at the same time using advanced techniques that work with your specific dog. 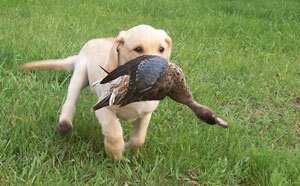 No two dogs are alike and training must fit the individual to accomplish the different goals the owners have. 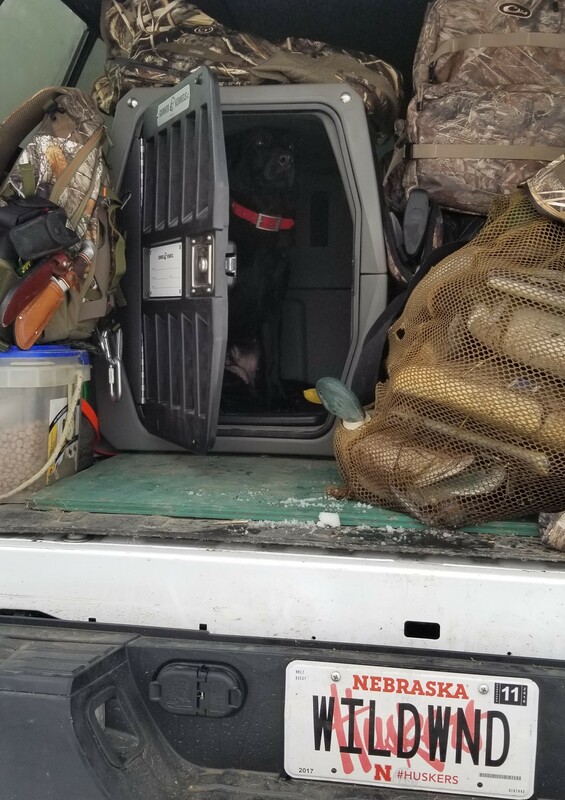 The goal is to see our customers, and dogs successfully working together as a team either in the field hunting or competing in competitions of their choice, or just being a well behaved, valuable member of the family. 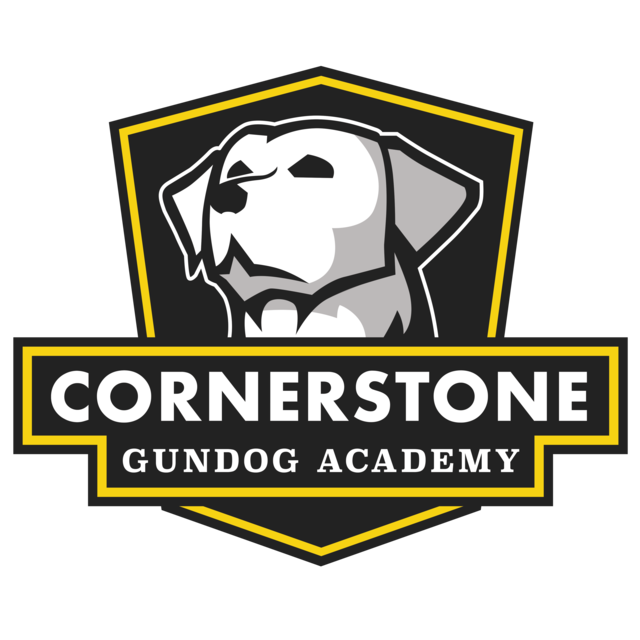 Additional information for the Cornerstone Gundog Academy. 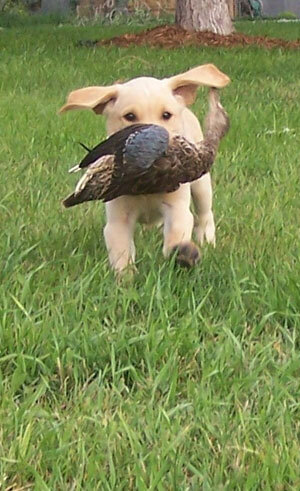 If you would like additional information about the Cornerstone Gundog Academy, or names of trainers we would recommend please contact us. The photo's below are some of our puppies and dog's that were in training with a referred trainer.